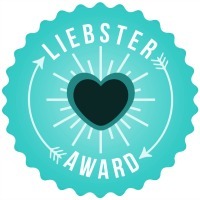 liebster-award | Coffee. Write. Repeat.